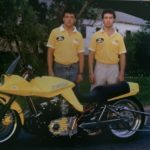 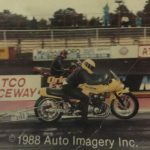 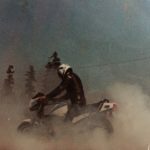 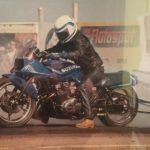 Wayne started his racing history at a very early age with motorcycle drag racing, all over the Maritimes. 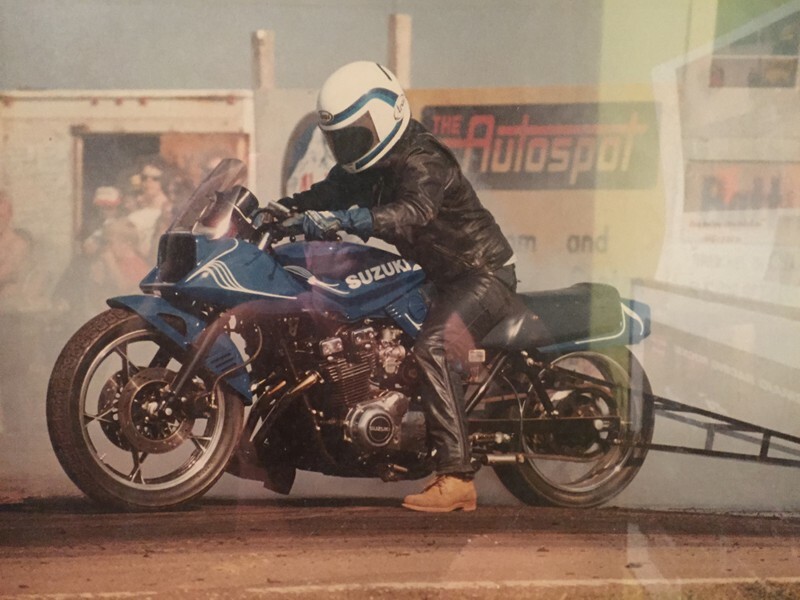 He built his first bike, a Suzuki. 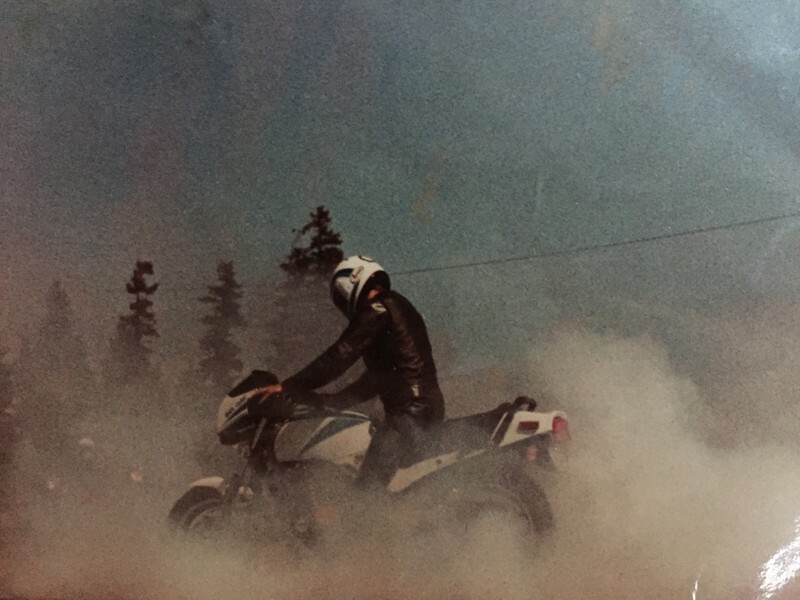 His proudest moment was when he set the record for low E.T. 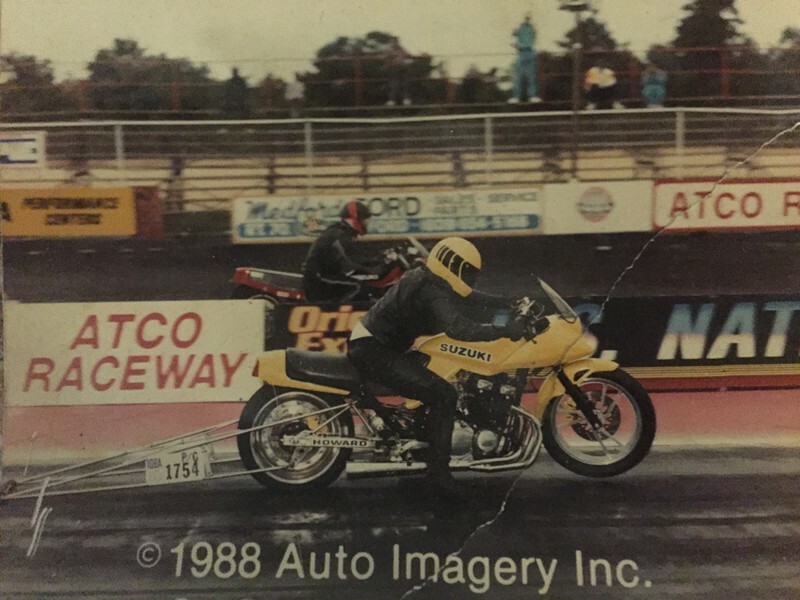 at Raceway Park, Oyster Bed and the record was still unbroken in the late 70’s early 80’s. 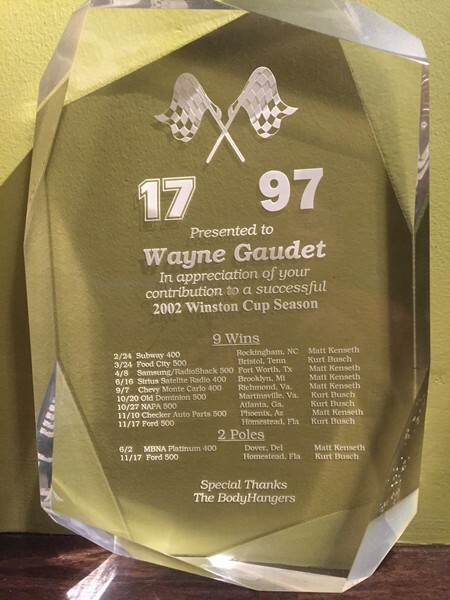 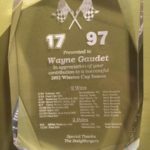 Wayne turned to motorcycle road racing, winning many events. 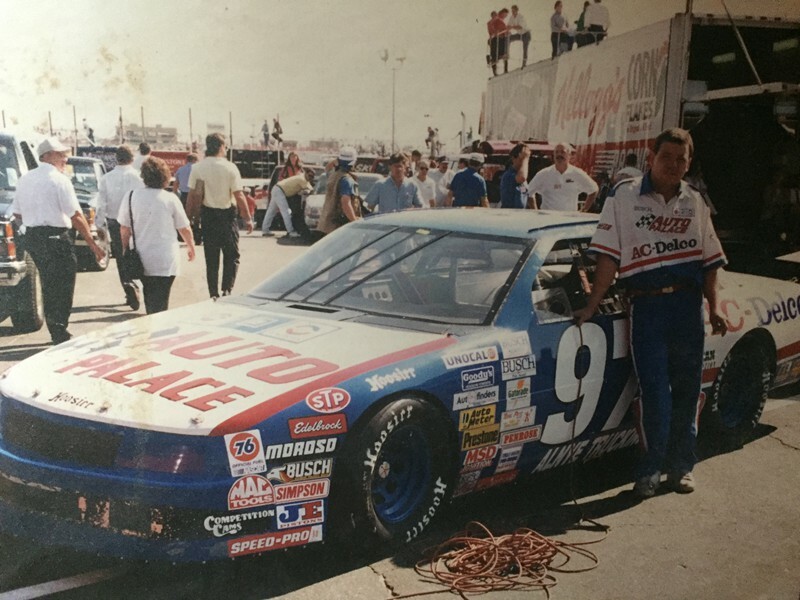 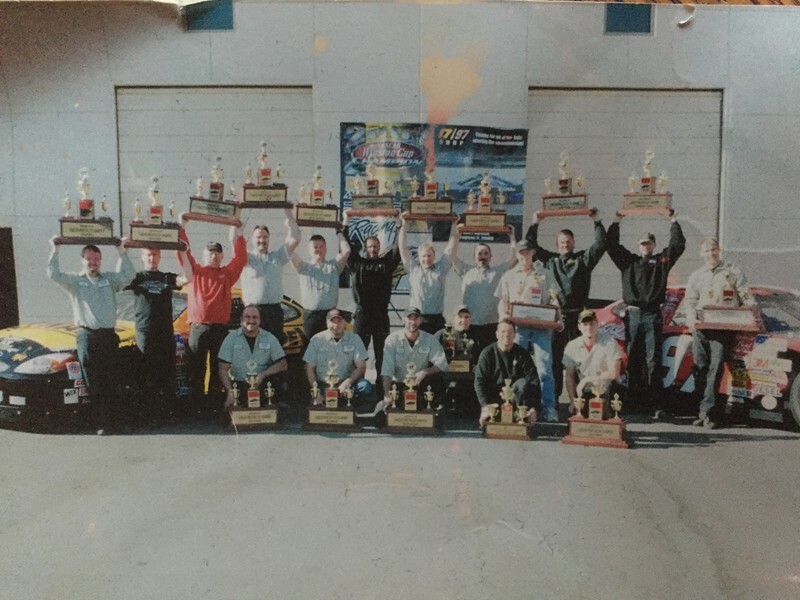 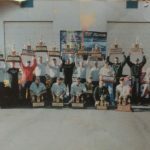 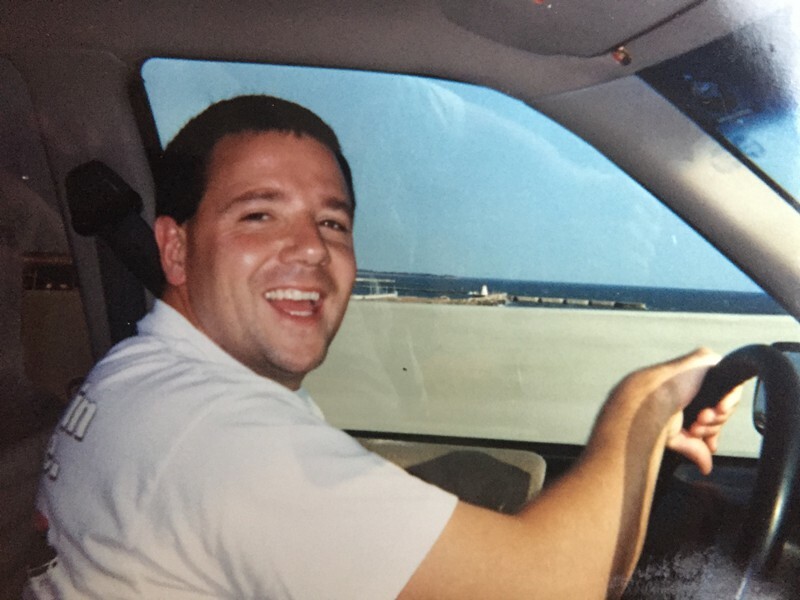 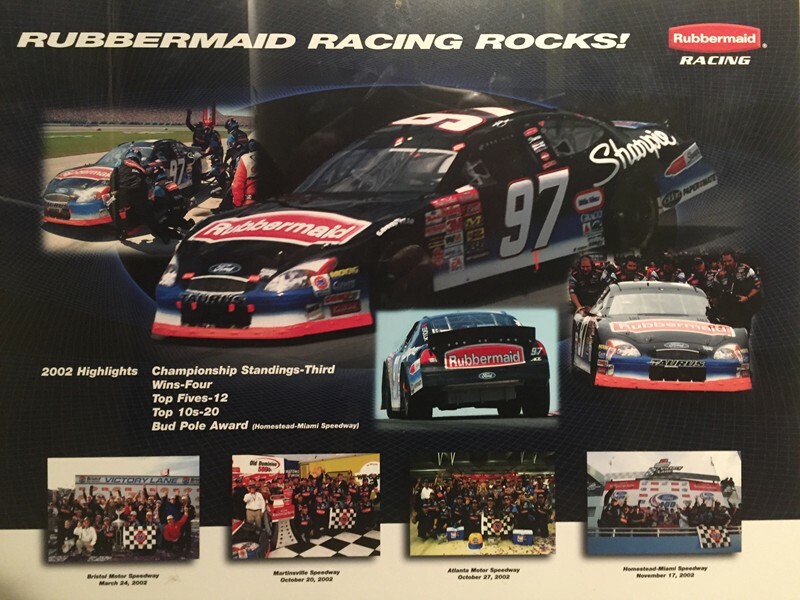 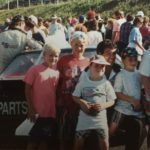 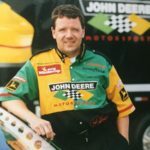 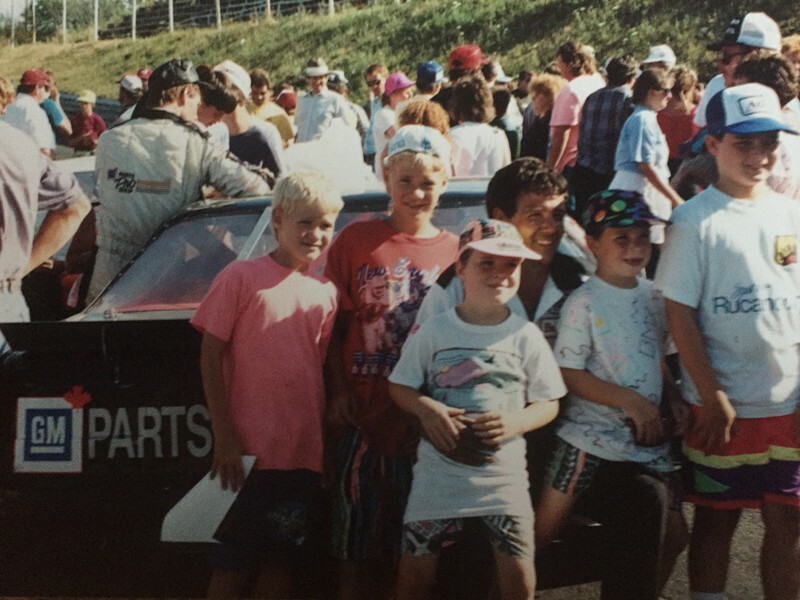 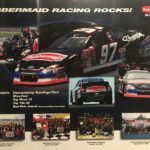 Wayne’s stock car career began when he joined the crew of the Sherwood Do It Centre Team; the car was driven by Rodney MacDonald, competing throughout the Maritimes. 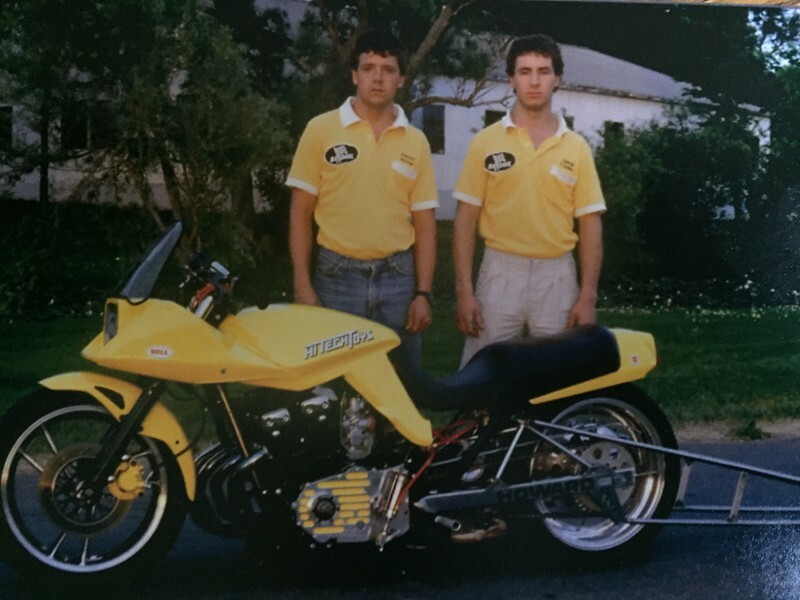 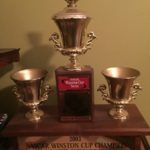 His next move was a crew chief for Randy MacDonald, in the ACT Tour. 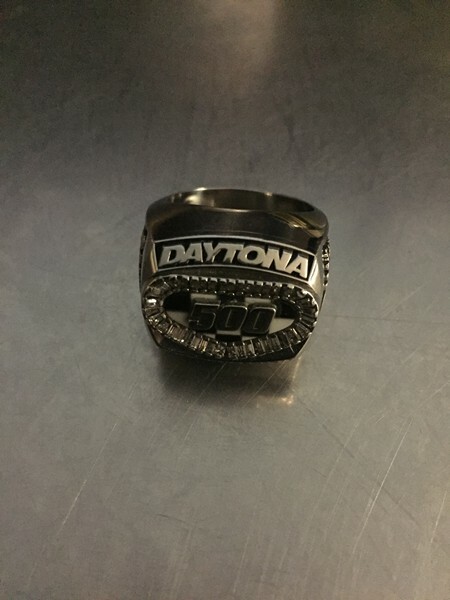 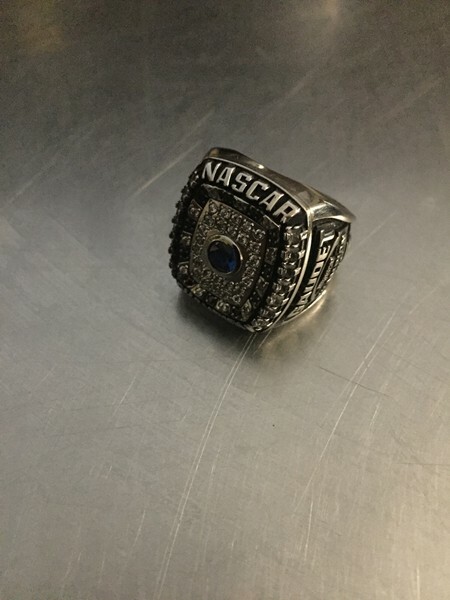 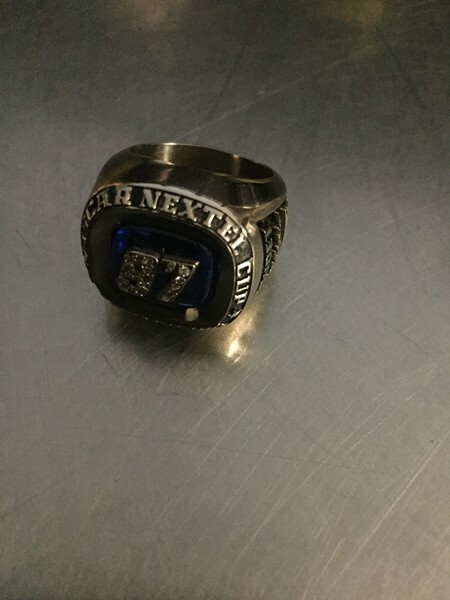 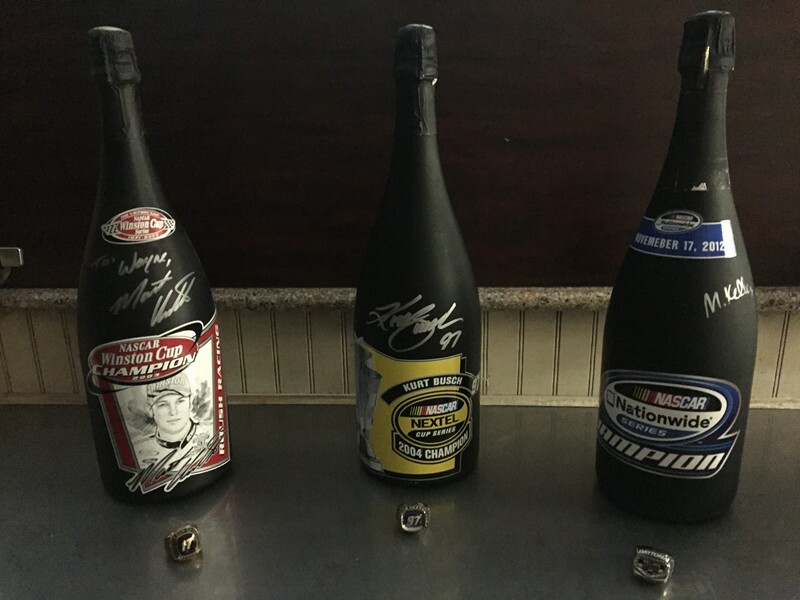 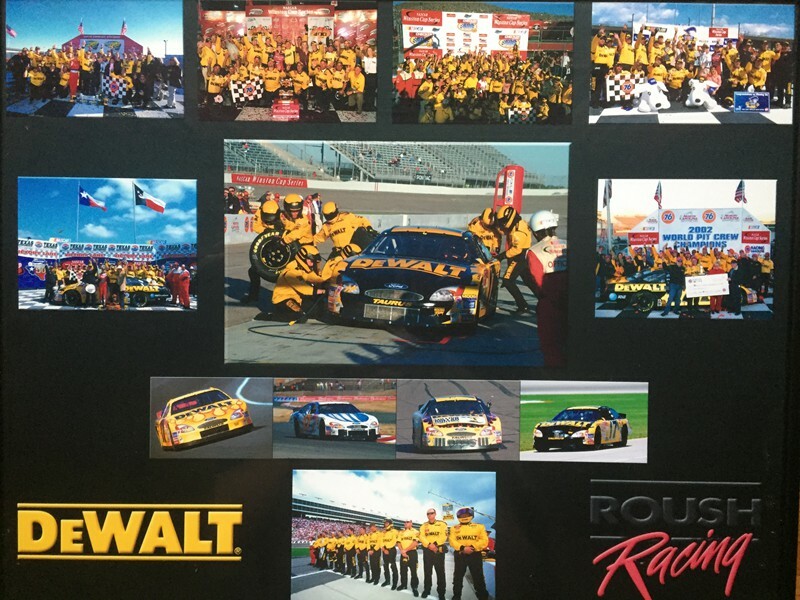 Next, he worked with a NASCAR Busch Grand National Series team. 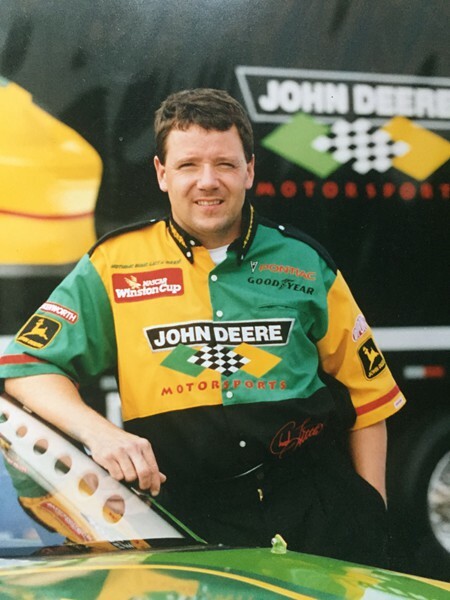 Then on to the NASCAR Winston Cup Series team of Chad Little, for three years. 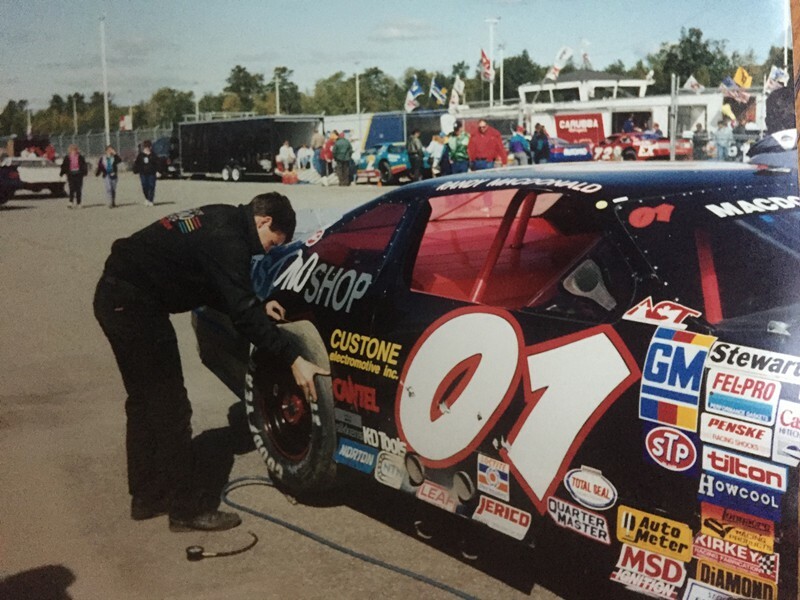 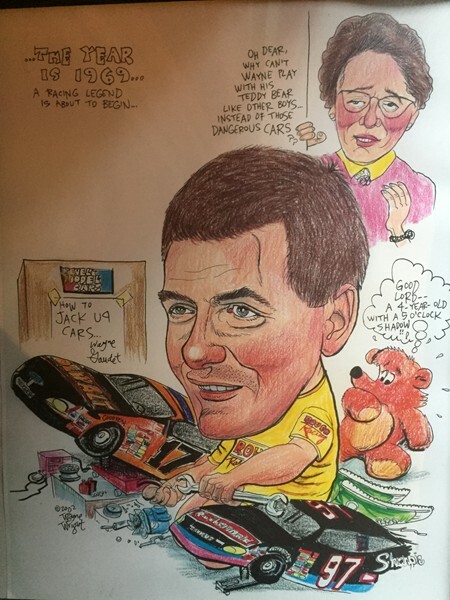 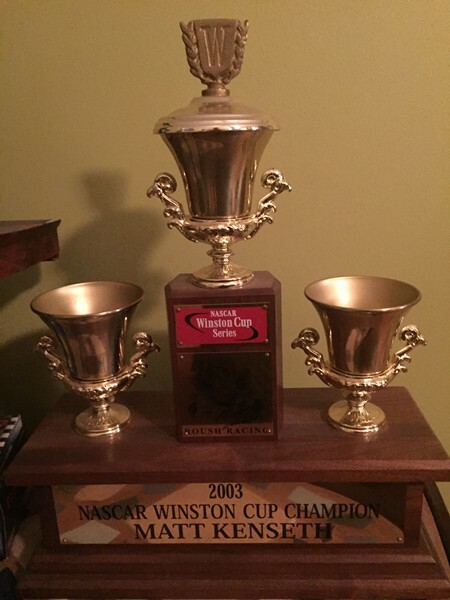 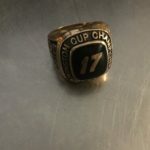 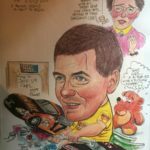 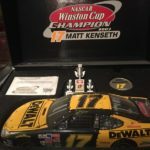 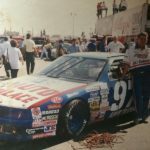 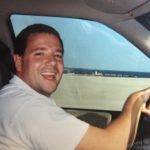 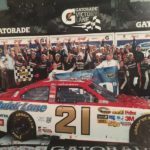 He was hired by Roush Racing, with cars in the Winston Cup and Busch Grand National Series. 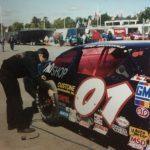 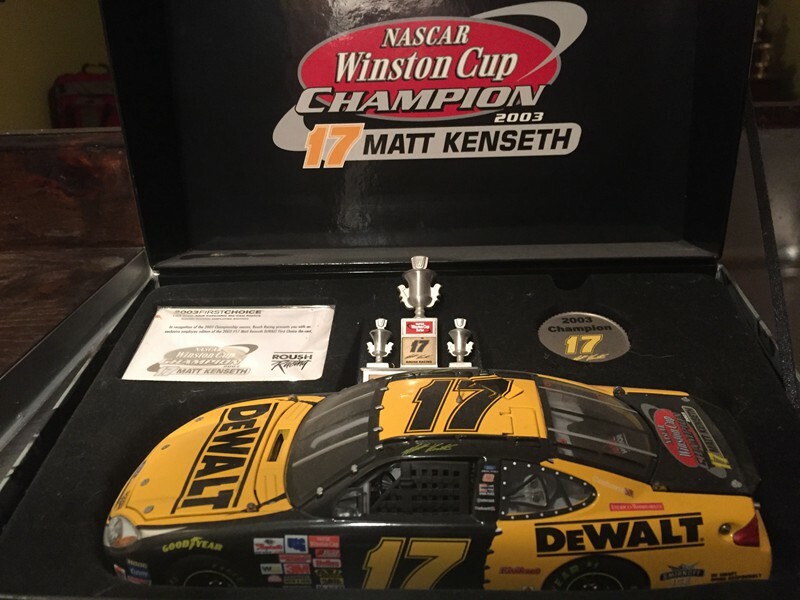 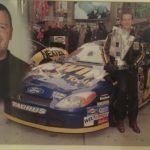 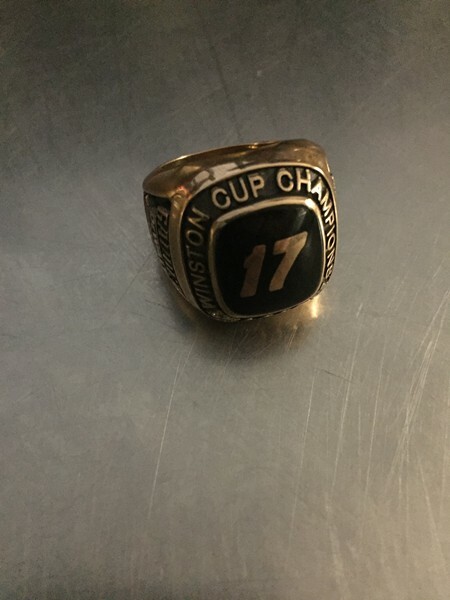 He was the first PEI resident to be part of a NASCAR Championship with Matt Kenseth in 2003 and Kurt Busch in 2004. 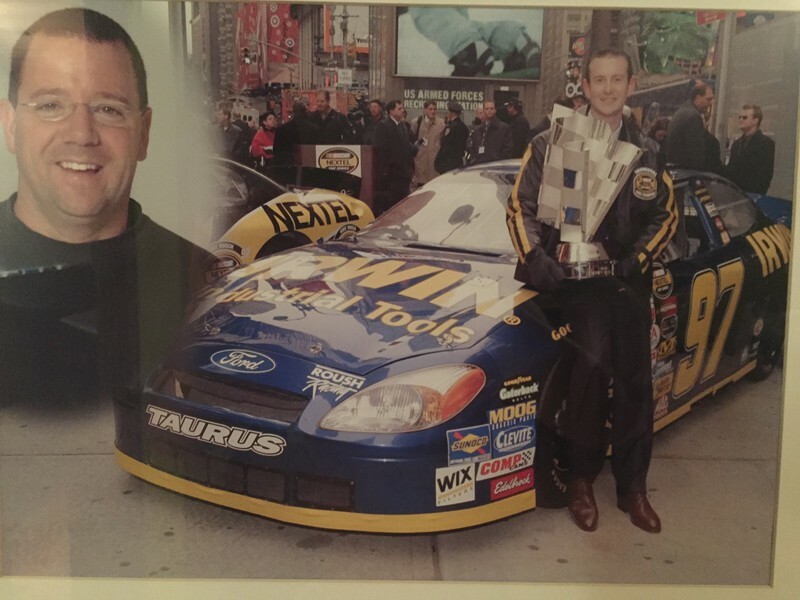 Wayne left Roush Racing to join the Wood Brothers Racing team for four years as the main fabricator at the shop. 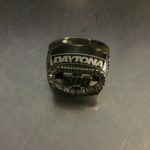 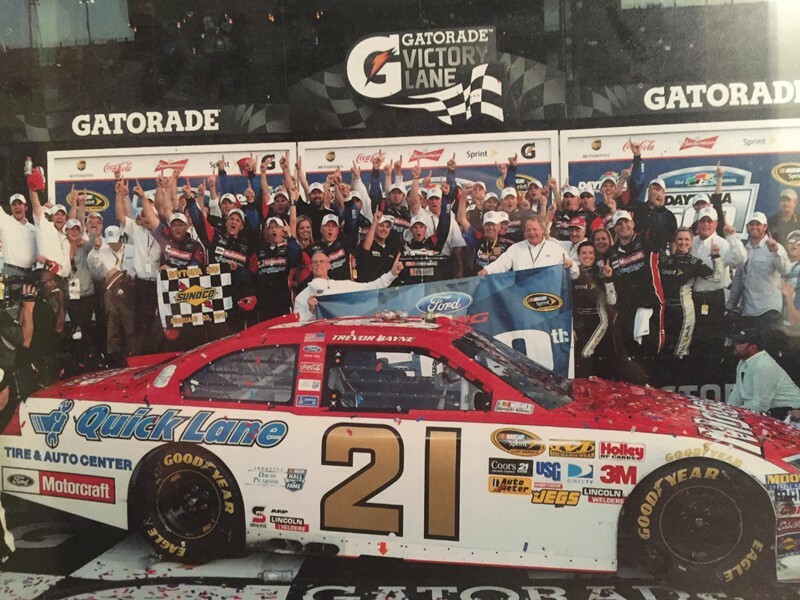 February 2011, the Wood Brother’s #21 driven by Trevor Bayne won the Daytona 500. 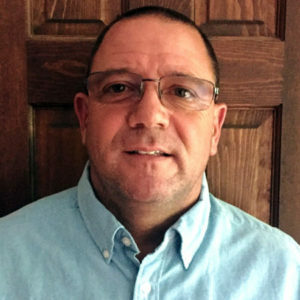 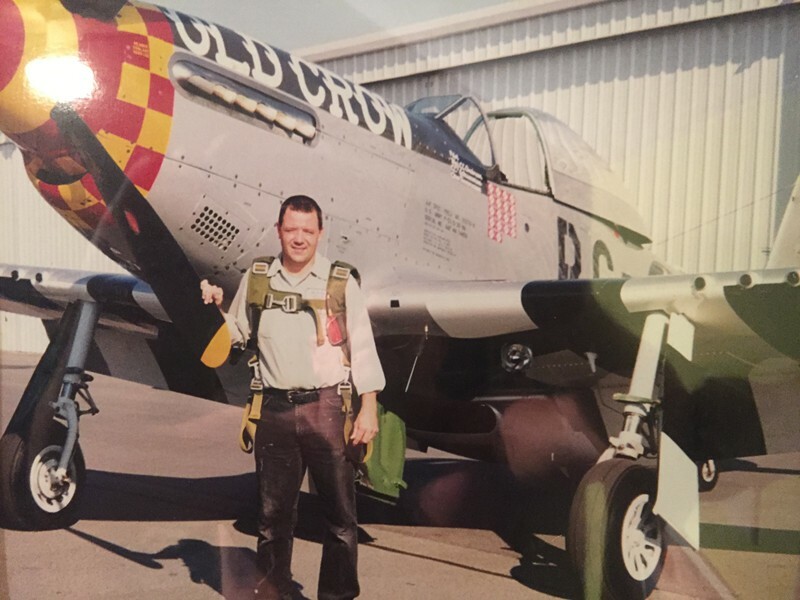 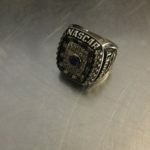 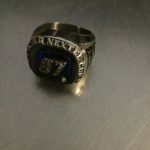 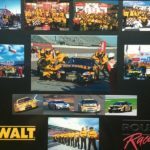 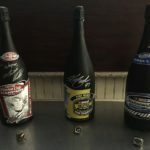 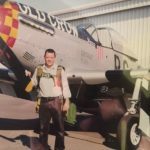 After that, he returned to the Roush Fenway Racing where he is presently in charge of the Research and Development of Special Projects Division.